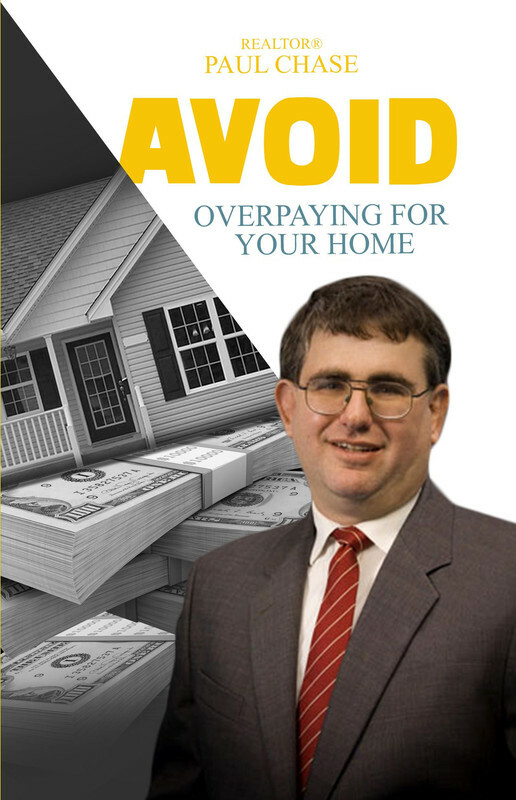 Owners make mistakes that cost them a whole lot of money all the time.This book I wrote will guide you through the entire process and walk you through each and every step of how to sell by yourself. From writing a contract to negotiating to the proper way to stage and make your home appealing, I want to see you be successful in your sale. Claim Your FREE Book NOW!!! Things like this happen too often. Negotiating mistakes where the buyer or their agent let it slip how big their budget is, and it ends up costing them. In the book I’ll go through the best ways to weigh out your wants against your needs. There’s also everhttp://www.paulchaseauthor.comything else from inspections, shopping for a loan, the closing process and much more.